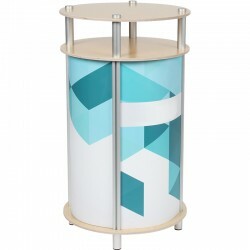 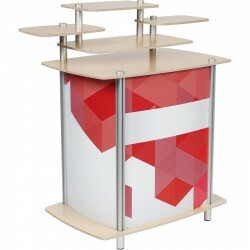 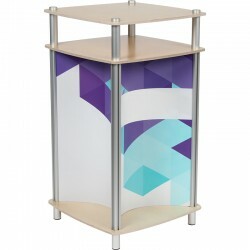 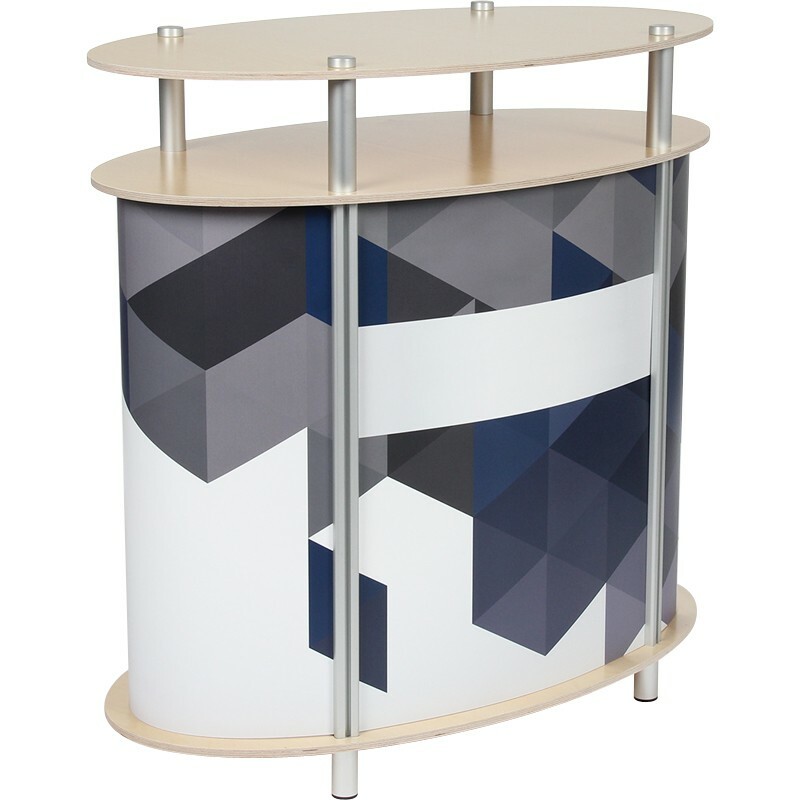 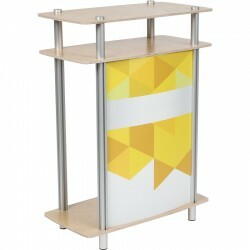 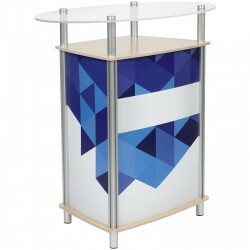 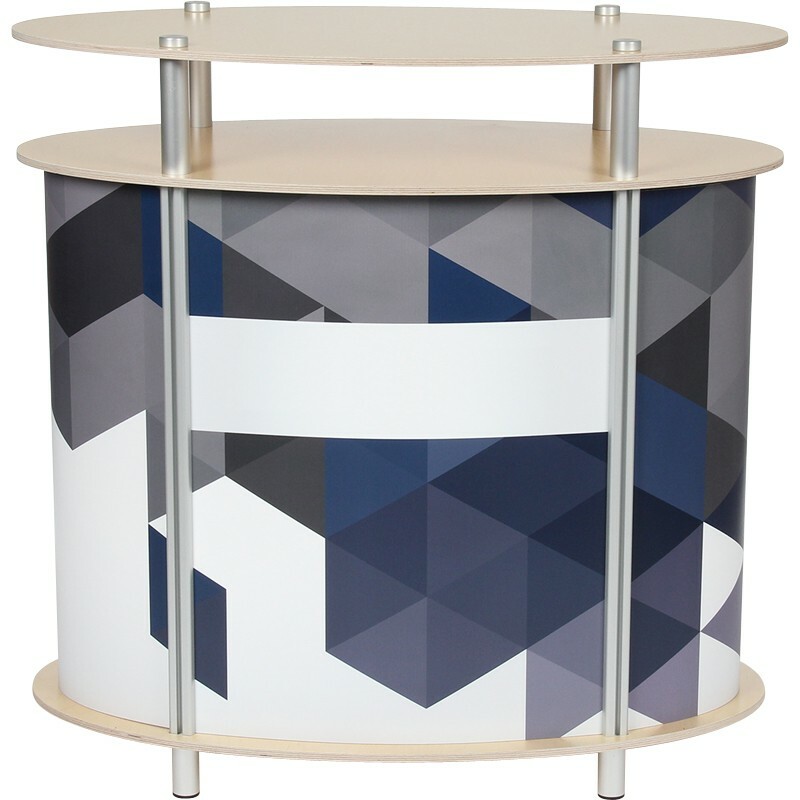 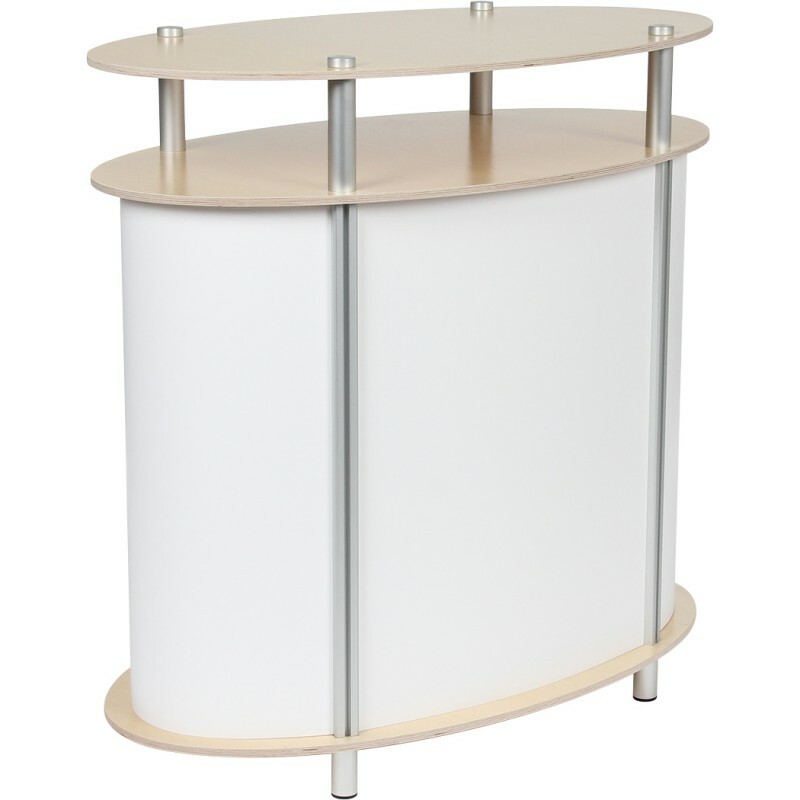 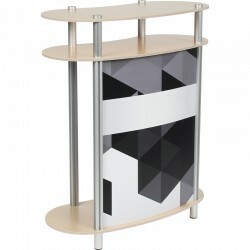 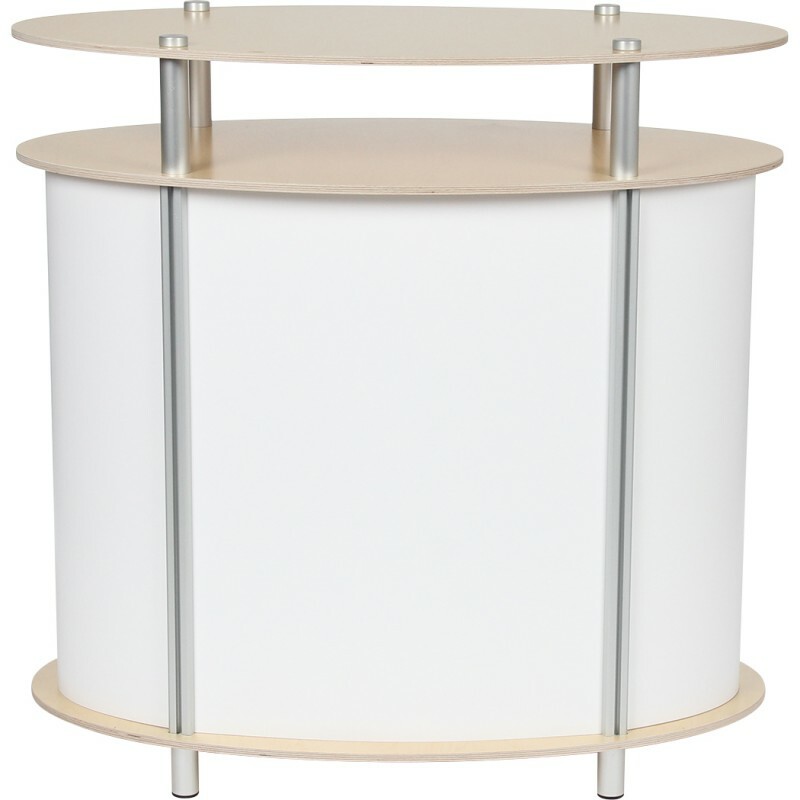 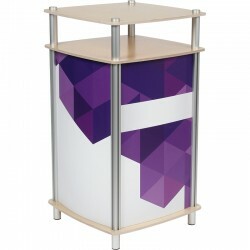 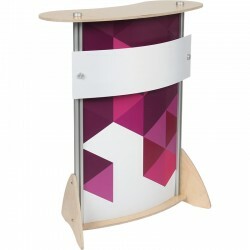 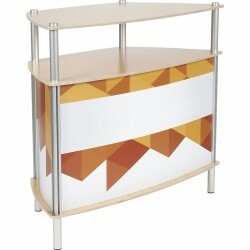 Ellipse Twist Counter for trade shows, conferences, product presentations, and more. 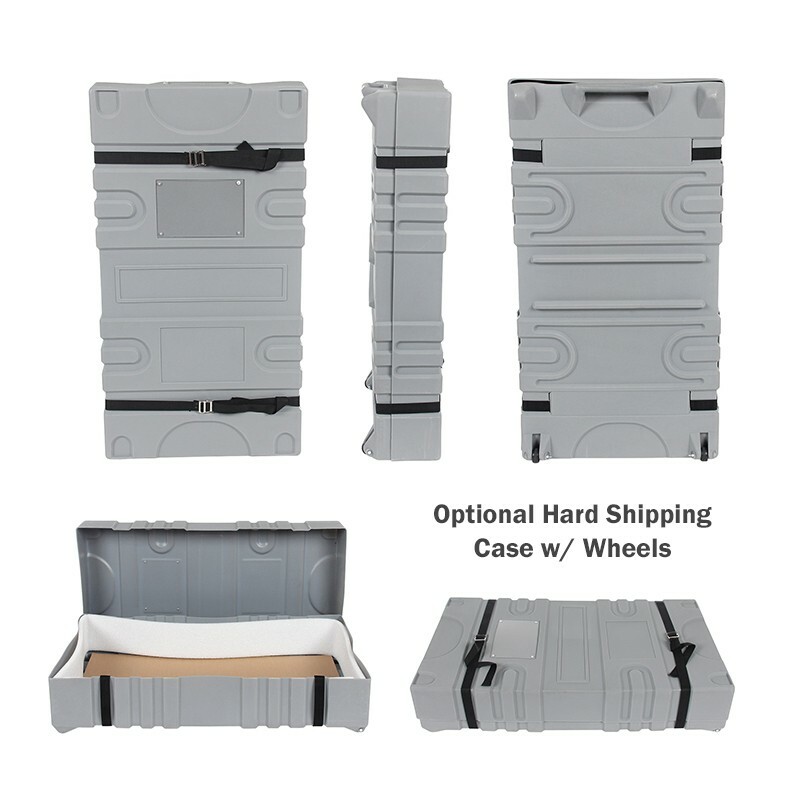 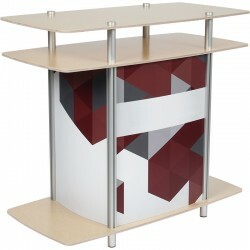 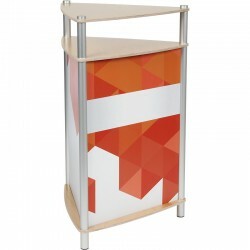 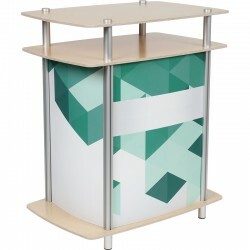 Includes your custom printed graphics and all aluminum hardware. 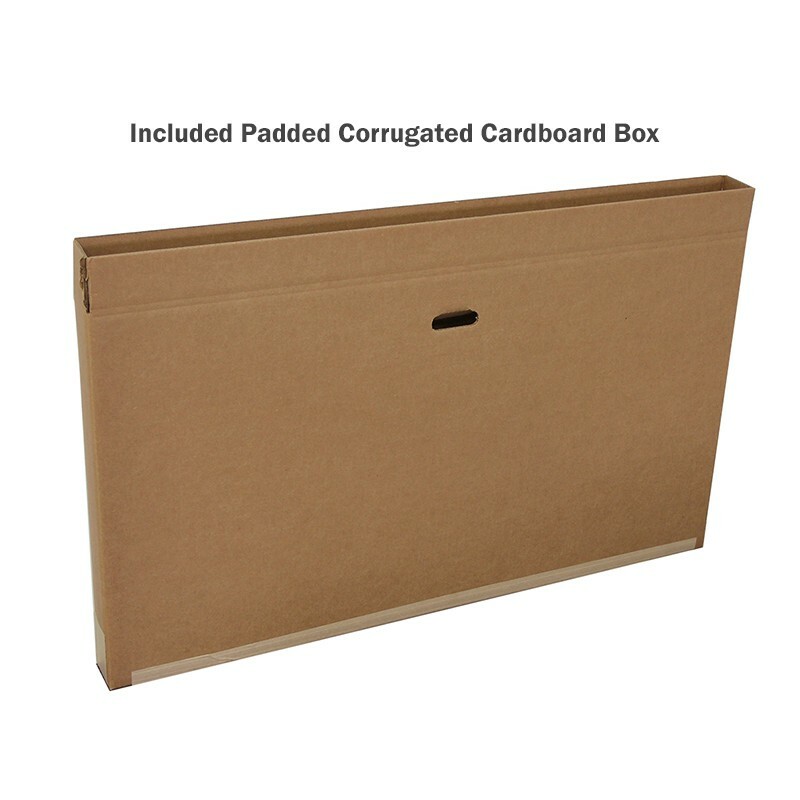 In Box: 47" x 26" x 5"